I’m Jason Miller, a Freelance Web & Graphic Designer based in London – Barnet / Enfield. 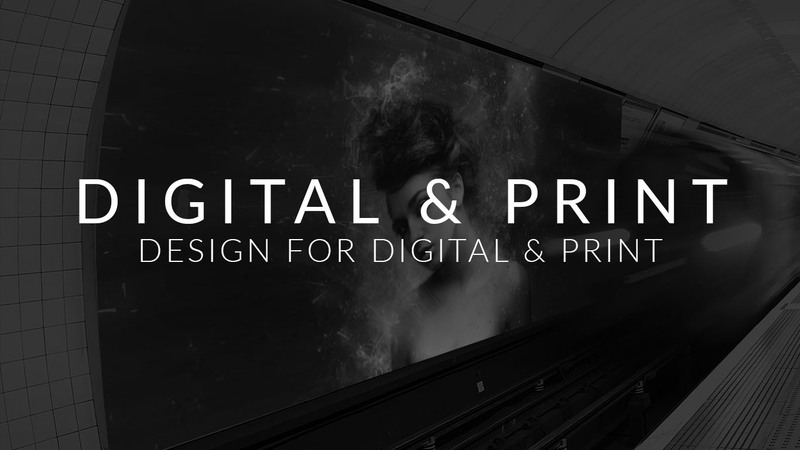 I’m passionate about design and enjoy working closely with many local businesses in London, as the first point of contact for their brand identity design needs. This often includes creating and developing their branding, logo design, packaging & websites – crafted to appeal to their ideal clientele. I’ve built my business around helping others get theirs off the ground. Rather than dealing with different designers for your logo, branding, stationary & then your website; I provide all of these services, ensuring consistent results. & with measurable results that surpass your expectations. Do you need to build a brand that will really attract the right clientele? 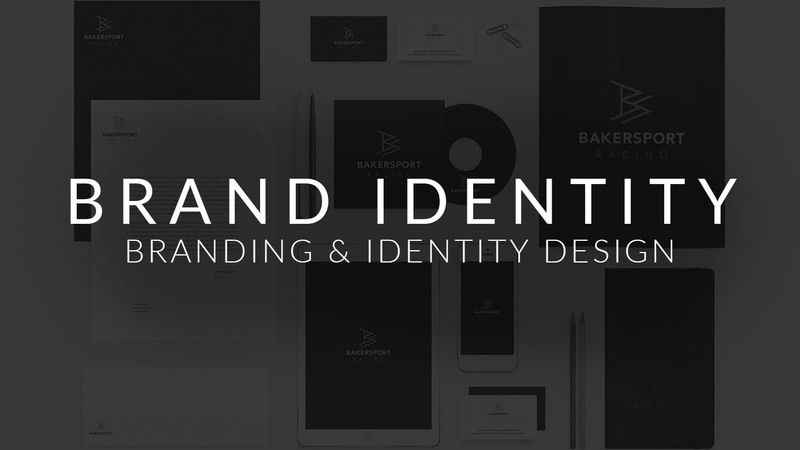 Or maybe you’re an established business looking to improve your brand identity or website? Who recommended my services to you? Please tell me a little about the project?